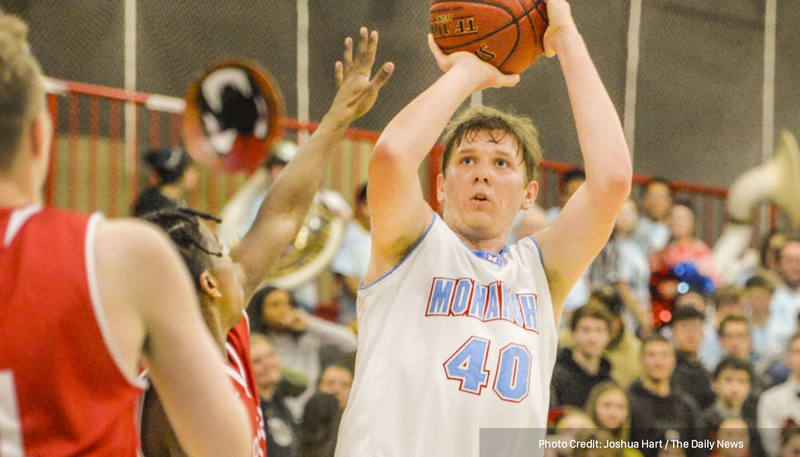 Mark Morris - Mark Morris' Rarey Sommer led all scorers with 21 points as the Monarchs beat Woodland Beavers 71-56 in a game. Sommer 's points came on 9 field goals and 3 of 3 free throws during the game. Isaiah Flanagan added 13. Woodland fell to 7-11 overall while Mark Morris improved their record to 11-7. Woodland's next game is scheduled to be played at home on Friday Feb. 1 at 7:00pm versus Columbia River. Mark Morris will host R.A. Long on Friday Feb. 1 at 7:00pm.